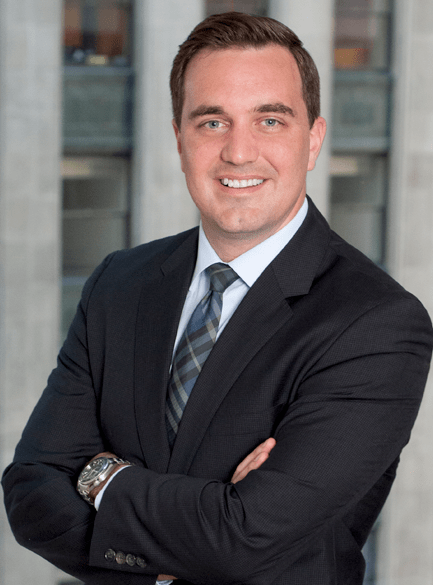 Chris Shouldice began his career clerking in both the civil and criminal divisions of the Cook County State’s Attorney’s Office while still in law school. After earning his J.D. in 2007, Chris joined the Private Wealth Management Group at JPMorgan where he focused on tax and estate planning for high-net worth individuals. 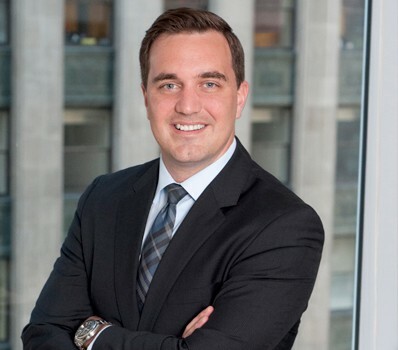 While at JPMorgan, Chris earned a Master of Laws in Taxation degree and graduated with high honors. Chris felt called back to public service in 2011 and returned to the Cook County State’s Attorney’s Office in the Civil Actions Bureau, Real Estate Tax Division. As an Assistant State’s Attorney, Chris represented various county offices including the Cook County Board of Review, the Cook County Treasurer/Collector, and the Cook County Assessor. As a lead counsel for the Cook County Board of Review, Chris was responsible for defending a vast amount of significant commercial and industrial assessment challenges before the Illinois Property Tax Appeal Board. Chris aggressively litigated and artfully negotiated cases on behalf of the Board of Review and developed a positive reputation for success. On behalf of the Cook County Treasurer/Collector, Chris was responsible for defending over 400 specific tax objections filed in the circuit court each year. Chris has developed a deep knowledge of the administrative procedures at the Cook County Assessor’s Office, the Cook County Board of Review, the Illinois Property Tax Appeal Board, and the Circuit Court of Cook County. He brings this knowledge to you as an attorney at Crane and Norcross since June, 2016.